In certain cases, Data Everywhere support needs more information to debug issues within the Excel Add-In. A framework we use, Visual Studio Tools for Office (VSTO), can display errors in a message box which are helpful for troubleshooting. 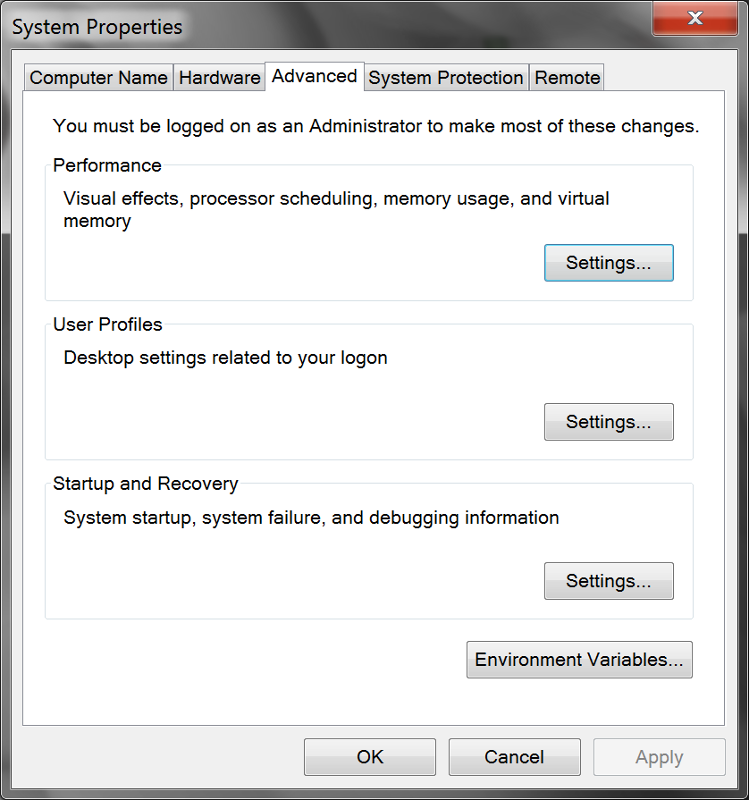 To enable or disable this logging, the user needs to adjust Windows environment variables. 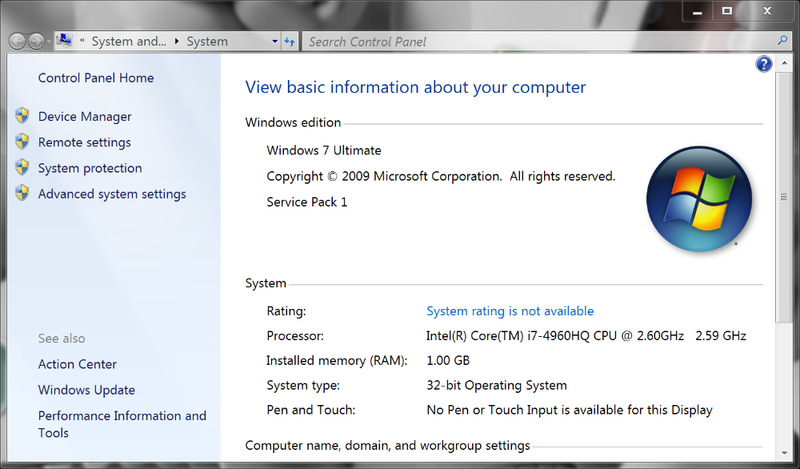 Instructions for Windows 7 and Windows 8/8.1 are provided here. Click the start menu, then right click on "Computer" and choose "Properties". Click "Advanced system settings" in the left hand navigation. 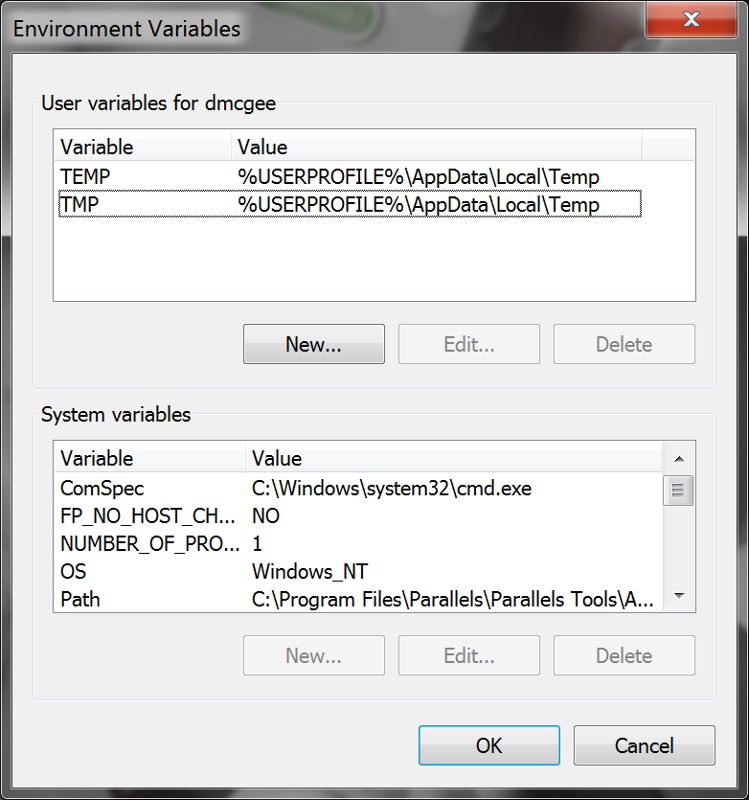 Click "Environment Variables..." at the bottom of the dialog. Under the "User variables for..." section, click "New...". 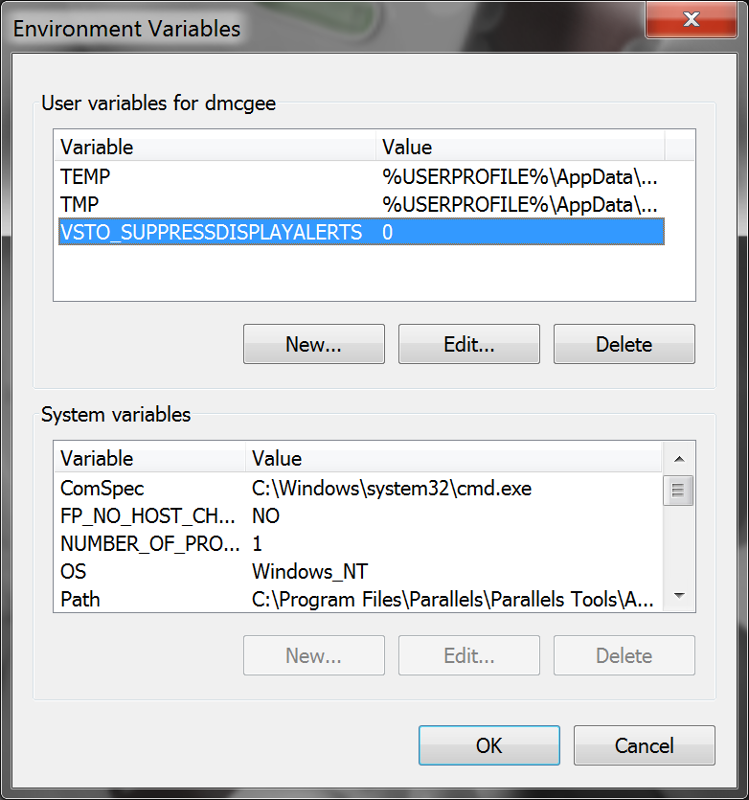 For "Variable name", use "VSTO_SUPPRESSDISPLAYALERTS" (without quotes). For "Variable value", use "0" (without quotes, a single 'zero'). Click "OK". Confirm that the new variable is present in the dialog box. For these changes to take effect, you will need to restart Microsoft Excel. Additionally, you may need to re-enable the Data Everywhere add-in; see the related articles below for instructions on how to do this. Click the Windows key on your keyboard key to activate Search. Type "environment" (without the quotes). Click the "Edit environment variables for your account" search result. Follow the Windows 7 instructions above from Step 4.